Alex Bass releases his debut album KING. Delivering Rnb and hip hop excellence in a way we haven’t herd before. 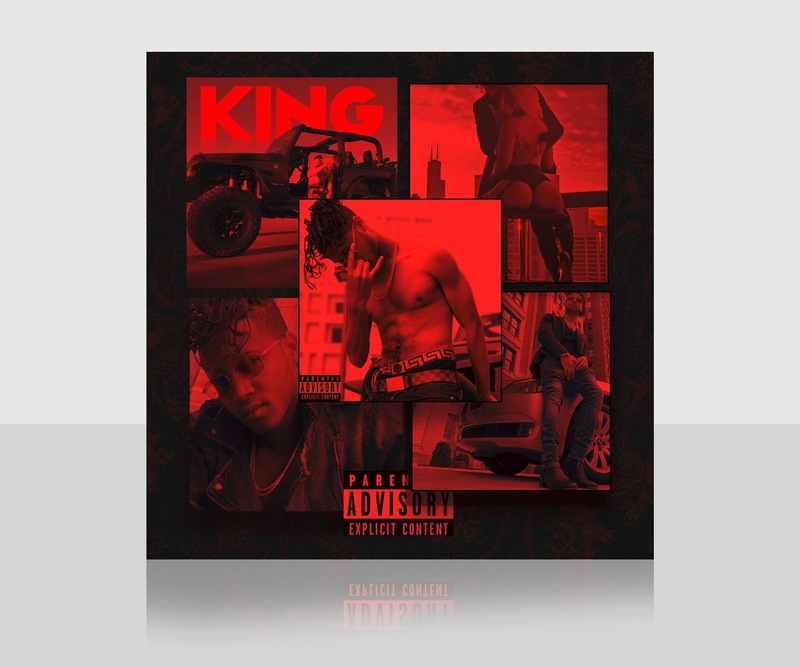 “As executive producer and writer, I am honored to be able to contribute to this golden age of music.” Stream or download my album KING on any digital music service now.